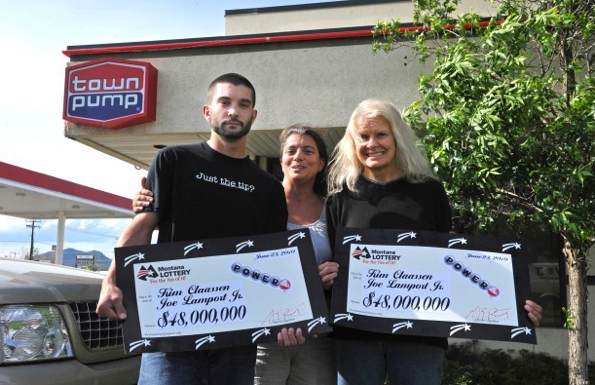 It took 11 years, but finally a winning lotto ticket that its owner ripped in half and was refused payment, was honored. 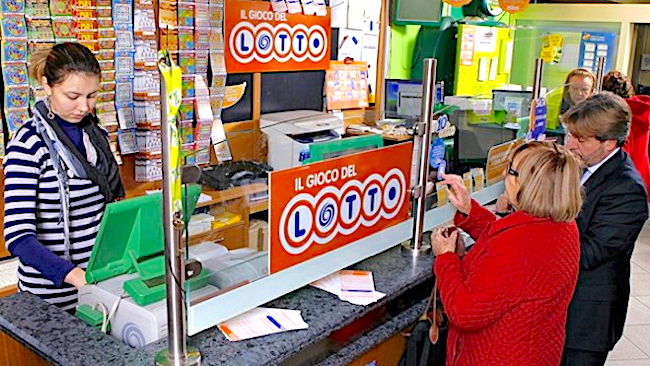 The owner living in Arezzo, Italy, ripped the ticket in two before realizing it entitled him to 100,000 euros (US$112,000). The case dates back to 2002, when the man originally bought his lottery ticket. When he did not hear his number called out during a live, televised extraction, he tore the ticket in two and threw it away. The next morning, while reading the newspaper, the man realized that his ticket qualified for one of the 100,000 euro 'consolation prizes'. He found the two pieces of the ticket and tried to collect his prize money, but the State refused to pay. But in the meantime, the Arezzo man passed away. After his death, the man's family carried the legal battle forward with Arezzo lawyer Edoardo Manco, who won the case. And it has happened elsewhere round the world. 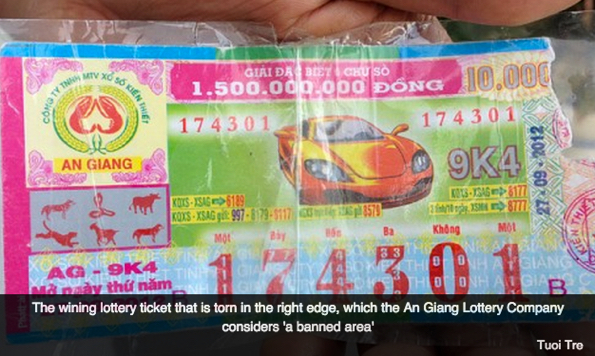 In Vietnam - after refusing payment three times -the Kien Giang Lottery Company has finally paid US$4,800 to Duong Van Tung. He was the holder of a winning lottery ticket (photo above) that was ripped in the crucial right edge. 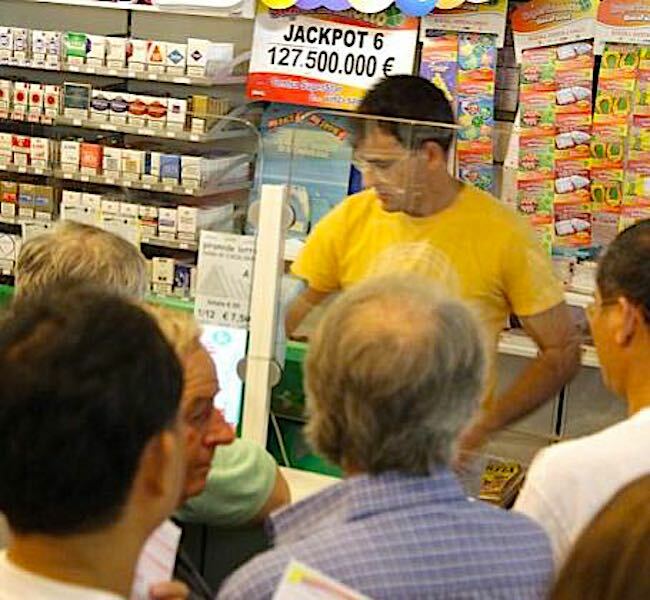 RELATED: Is Your Winning Lottery Ticket Valid If You Mark Or Highlight It? Michigan resident Kim Claassen very nearly let a $48.5 million winning ticket get away. Joe Lamport Jr., right, and Kim Claassen, right, stand with Joe's mother, Felicia Velasquez, after winning the Powerball lotto. Photo: Dylan Brown, Independent Record. She said she checked the Powerball lottery website Wednesday night, and believing her numbers were not winners, tore the ticket into four pieces and threw it away. Then she sent Joe Lamport a text message saying, "We're not millionaires yet." 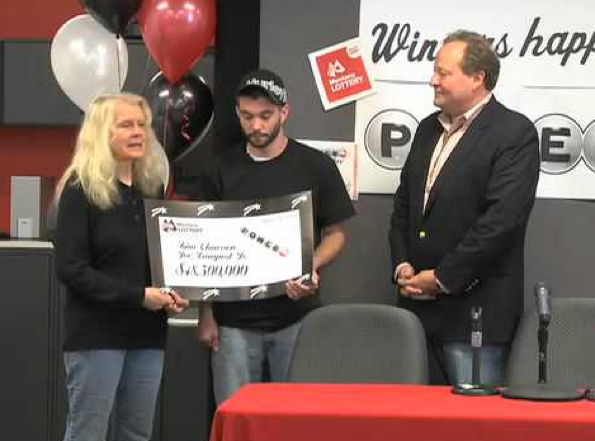 Kim Claassen and Joe Lamport Jr. are presented with their checks at the Michigan Lottery HQ. Kim Claassen, 55, and 23-year-old Joe Lamport Jr. have worked together at North West Home Health Care for several years. Over that time have intermittently purchased lottery tickets together with the understanding that they would split any winnings. But Claassen had checked the site before Wednesday's winning numbers were updated. When a colleague told her Thursday that a winning ticket was sold at the Town Pump where she bought her chances, Claassen fished her ticket out of the trash, pieced it back together and discovered she had the winning numbers. She brought the ticket to the Montana Lottery office, where its authenticity was confirmed. 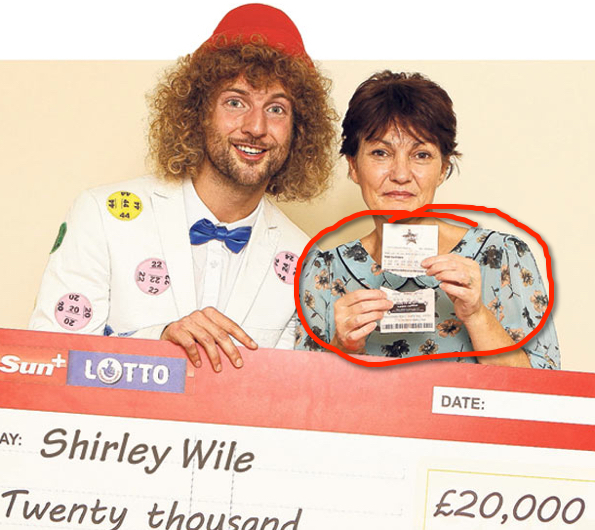 Shirley, 50, called at the Co-op to check her National Lottery ticket from a Saturday’s draw, reported The UK Sun. When told she’d won nothing, she asked the assistant to trash her ticket. But back home in Bridgend, South Wales, hubby Jerry, 48, said he’d read in The Sun that a local woman named Shirley had won. Shirley, who works in a Sainsbury’s coffee shop, said: "I ran back and luckily the ticket was still there." WE SUGGEST: Tearing up your ticket immediately is not a good idea. We recommend that you hold on to any ticket for at least 6 months, or more if you can store them safely.